Xiaomi is all set to launch its mid-range smartphone Poco F1 in the relative market. All Android enthusiasts and Xiaomi fans must be eager to get their hands on it. Well! The smartphone, surely, has a lot to attract. 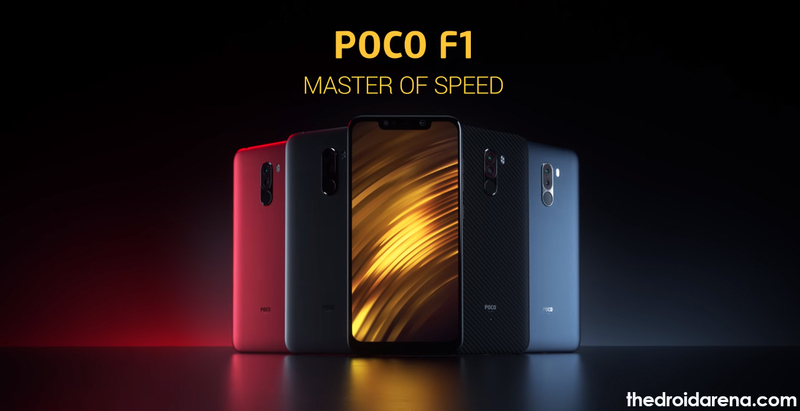 Coming with 6.18 inches of display with a resolution of 1080 by 2246 pixels, giving the screen a marvelous presence of 403 pixels per inch; the Xiaomi Poco F1 will be launched in 6 GB/ 8 GB RAM variants with 64 GB / 128 GB / 256 GB of storage. Shutterbugs have got no reason to get disappointed as the Poco F1 comes with a 12 MP + 5 MP dual rear camera and a 20 MP front camera to capture that perfect selfie. Under the hood; the entire power is driven by a Snapdragon 845 chipset. 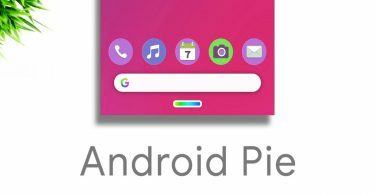 Also check: Install Lineage OS 16 (Android Pie) on Redmi Note 4 [Complete Step by Step Guide]. The features, definitely, provide the customer with a valid reason to buy the new Xiaomi Poco F1. For those who possess Xiaomi smartphones and have already rooted them; the Xiaomi Poco F1 packs in a whole lot of punch. In this post, we are going to share with you the process to unlock the bootloader and root Xiaomi Poco F1 smartphone. This phone going to take a huge turn in the mobiles market. Such innovative stuff it got. All thanks to Xiaomi. 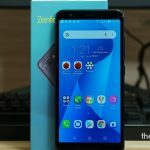 Let’s start the actual discussion on Root Poco F1, Unlocking Bootloader and installing TWRP on POCO F1. As a first, you need to make sure that your device is charged up to a level of at least 80-85%. Download and install ADB & Fastboot on your PC along with ADB Drivers. Next, you require enabling USB Debugging and OEM Unlock on your Xiaomi Poco F1. Last, but not the least, you need to ensure that the bootloader of your Xiaomi Poco F1 is unlocked. If you haven’t unlocked the bootloader yet you can follow the below-mentioned steps for the same. 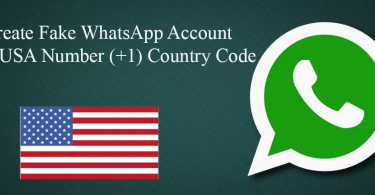 Next, you require logging in through your MI Credentials and fill in the unlock bootloader form which includes your name, country, phone number along with the reason for unlocking the device’s bootloader. Tap on ‘Apply Now’ at the end post filling all the required information. On the next page you need to enter an OTP which will come on your mobile number which is registered with your MI credentials. Thereafter a message will appear stating that your application has been submitted successfully. It generally takes 2-3 days to get the unlock permission. Check out the Best Custom ROMs for Xiaomi Redmi Note 4 and give a new look to your device. 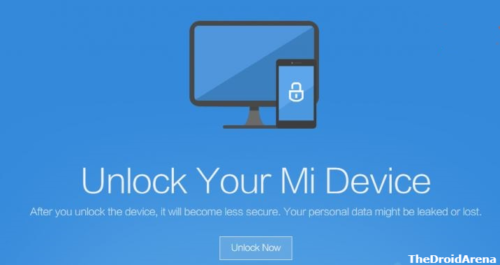 Next, download the MI Flash Unlock Tool and post extracting the contents of the package please run the executable and enter your MI Login Credentials on the page that comes up after you accept the disclaimer. You require entering the same credentials which you used while getting the unlock permission. Please connect Xiaomi Poco F1 to PC and press and hold the Volume Down + Power button to reboot it into fastboot mode. Once the phone enters into Fastboot mode the Unlock button will get active on the MI Flash Unlock Tool. Click on the same and it will take a few minutes for the process. Next, ‘Reboot’ button will get active once the unlocking process is done. Please tap on the same to restart your device. That’s it! You have successfully unlocked the bootloader of your Xiaomi Poco F1 device. Make sure your device is connected to the PC. Enter the following command to reboot your device into fastboot or bootloader mode. When you get into the fastboot mode, just use the below given command to flash TWRP image. 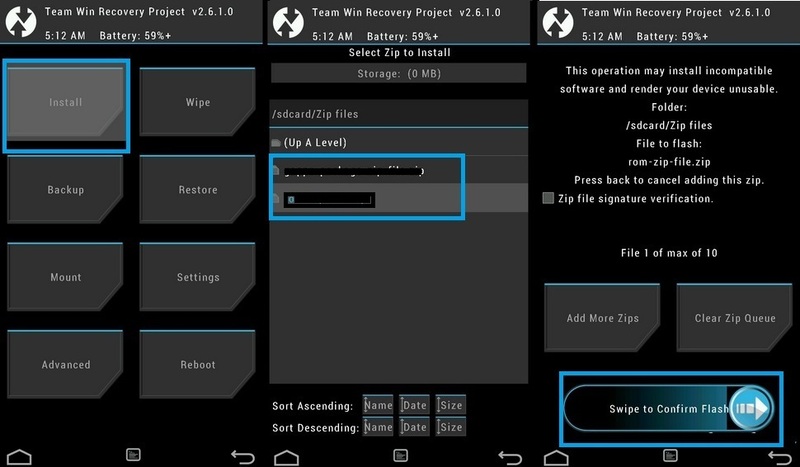 Now you need to hit the below given command in order to reboot your device into TWRP Recovery. Once you are rebooted in TWRP Recovery,just click on the “Keep Read Only” tab to not allow for system modifications. Now just go to the root folder and select Disable-Force-Encryption-Treble.zip file and swipe right to flash. Great! Now we can go ahead and root Xiaomi Poco F1 device. Have you rooted your Xiaomi device and waiting to try out some amazing mods? Read More: Download and Install Official Xposed Framework on MIUI devices. You have already downloaded the Magisk ZIP file in the beginning. Please transfer the same to the internal memory of your device. Next, press and hold the button combination of Volume Up + Power to reboot your device into recovery mode. The TWRP menu will come in front of you. From the options select ‘Install’ and select the Magisk file utilizing the browse option. Swipe to flash the Magisk File on your Xiaomi POCO F1 device. Once the flashing process is done please reboot your device. That’s it! Your device is rooted now. 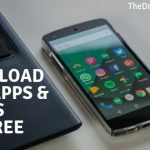 For checking out whether the rooting is successful or not you can go ahead and download the Root Checker application which is readily available on Google Play Store for free. 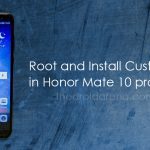 So, this was the entire process to unlock bootloader and root your Xiaomi Poco F1 device. Once the device is with you and you face some issues while following this process please let us know about the same in the comments section below. Fix the “Error 86006 problem to unlock Xiaomi bootloader without binding the phone number”. Download & Install MIUI 9.5 Stable ROM on any Xiaomi Device.